The Department of Beaches and Harbors manages 19 parking lots and one Recreational Vehicle Park along the Los Angeles County coastline, and 15 parking lots in Marina del Rey. Parking fees are used to clean and sanitize the beaches and to ensure that facilities are properly maintained. CLICK HERE FOR A LIST OF LOTS AND FEES. To report a broken machine, please call Modern Parking Inc. at (310) 821-1081. 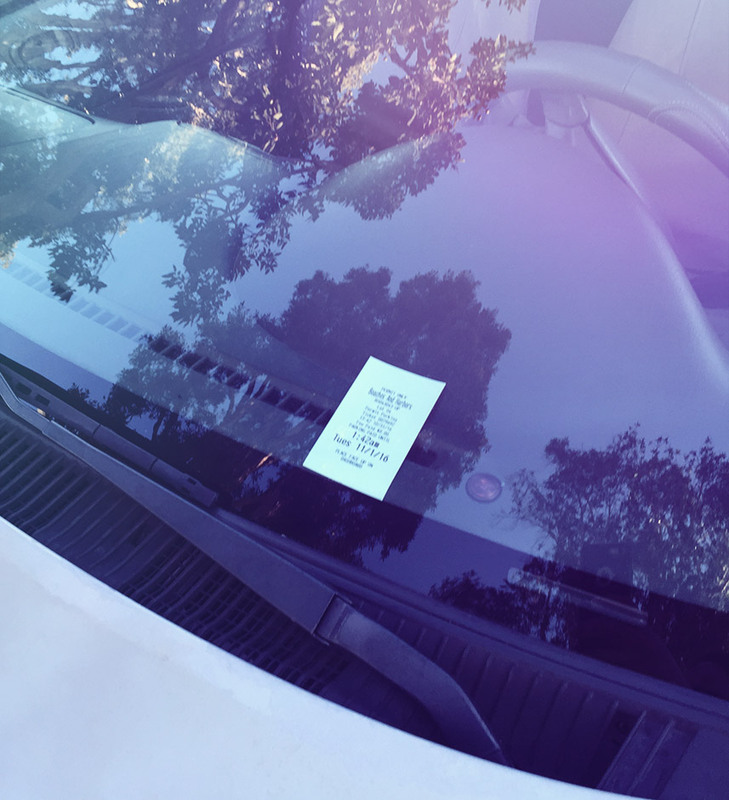 After paying for your parking permit at the designated machines, you must display the permit (receipt-side up) on the vehicle’s driver’s side dashboard, at all times while parked. If attendant is present, the full day rate must be paid. One payment is good for one vehicle per entry per day. Cars entering the parking lot early in the morning before the attendant arrives must still pay for a parking permit and display it properly. Lots are monitored daily for parking and code violations. Click here for information on Parking Citation Payments & Appeals.